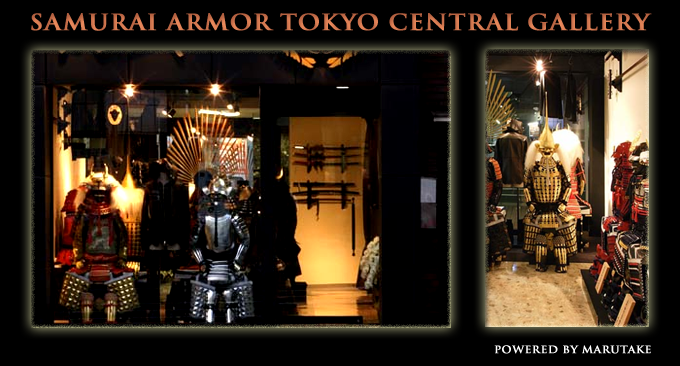 We're the #1 Samurai Armor & sword provider. 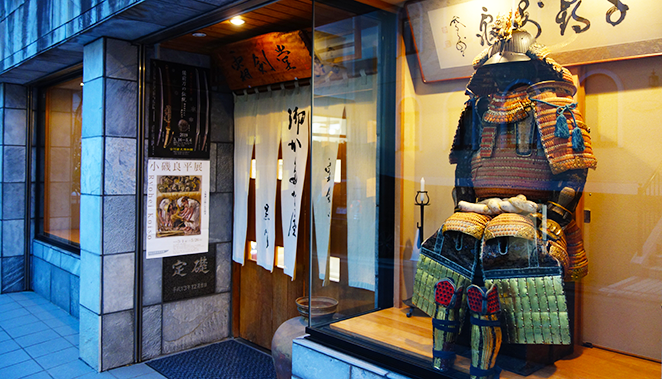 All products are 100% handcrafted in JAPAN. 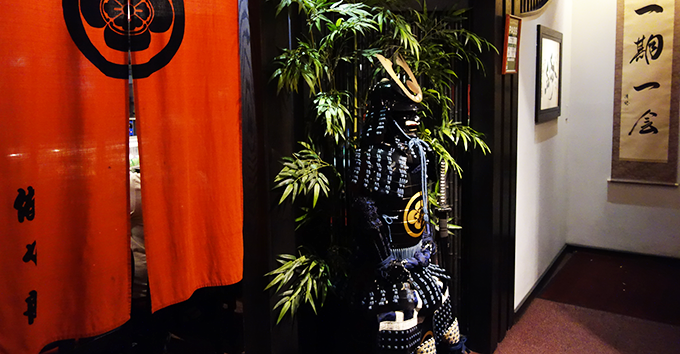 10:00-21:00 *Only open upon request. Appointment required for all services! 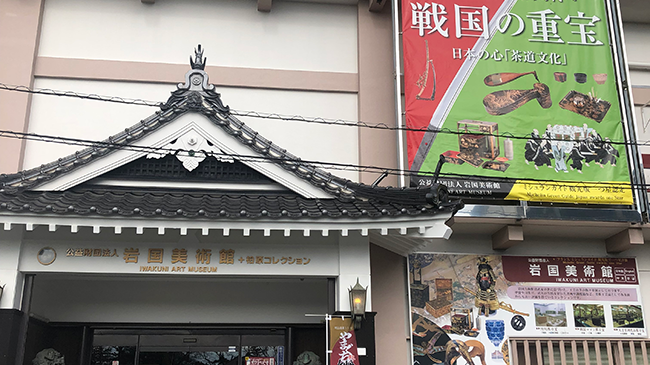 11:00-18:00 *Only open upon request. Appointment required for above services! Sorry, Walk-ins are not allowed. Appointment required for all visitors at this facility. We accept Credit Card, Paypal, Bank Transfer, Wire Transfer, Money Orders, Cash, and more. 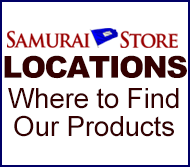 Copyright © 2002-2019 Samurai Store International Inc. All Rights Reserved.